Fitness by Chris Finley: Ninja Calories! Some calories have no class. The burger calorie, the fried calorie, all those calories that are out in the open and will obviously gang up and make your clothes tighter! 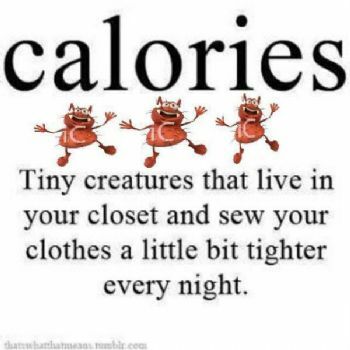 But there's a sneaky calorie that finds it's way into your body without you even realizing it. It doesn't fill you up very much and the little satiety you get from it leaves very quickly. To find where these "ninja calories" are hiding, check out this article.